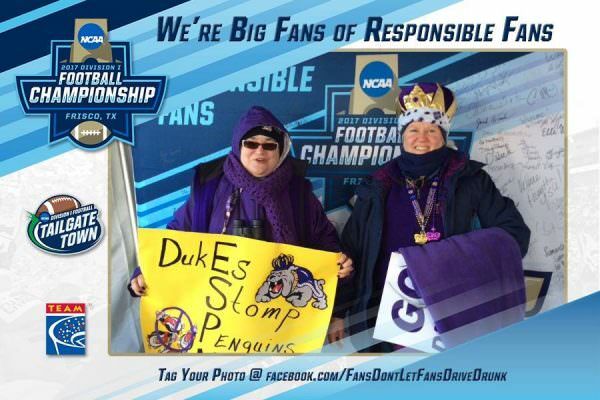 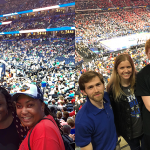 Fans from all over the country gathered at Toyota Stadium in Frisco, TX to watch the Youngstown State University Penguins take on the James Madison University Dukes. 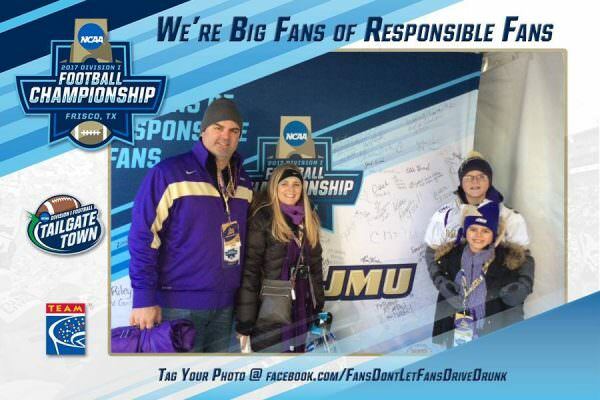 JMU won the title by jumping out to a quick lead and keeping their foot on the gas for the majority of the game. 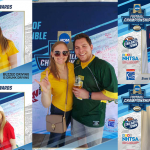 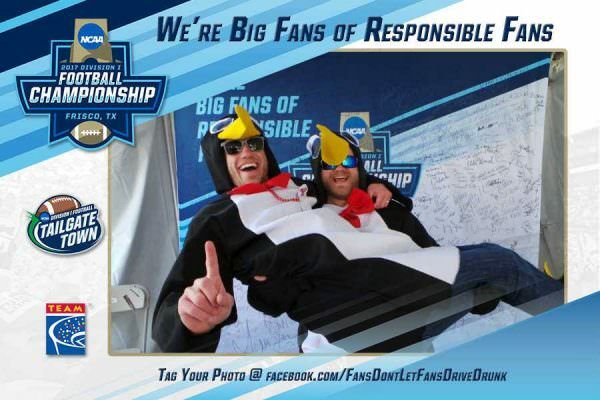 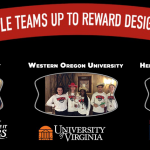 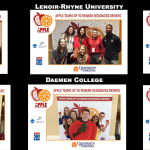 Hundreds of fans from both schools made the responsibility pledge while enjoying the pre-game festivities at Tailgate Town before the big game.